I’ve read so many books this summer focusing on the secrets lives of women and girls, I’m having trouble remembering which is which. The titles sound similar; the narrators tend to be unreliable. Still, several stand out. 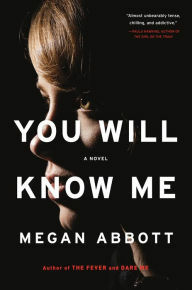 Megan Abbott gracefully conquers the balance beam of believability and then sticks the landing in You Will Know Me (Little, Brown, review copy), set in the competitive world of elite gymnastics. Katie and Eric Knox are totally invested in their 15-year-old daughter Devon’s Olympic dreams, but even Devon’s laser-like focus is threatened when a young man from the gym is killed in a hit-and-run. Ryan was something of a heartthrob, and his death rattles the girls — and their mothers. With much of the story told from Katie’s perspective, Abbott flexes her narrative skills. 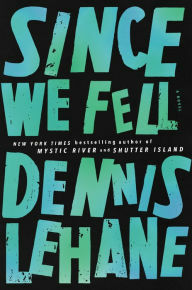 Always good with adolescents’ roiling emotions, as in Dare Me and The Fever, she explores similar anxieties, obsessions and desires among the grown-ups. Who killed Ryan? The answer lies in the greater mystery of love and family, how we can never really know another’s hidden heart. 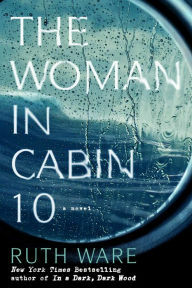 In Ruth Ware’s tense and intense The Woman in Cabin 10 (Gallery/Scout Press, digital galley), travel writer Lo Blacklock is on a luxury cruise in the North Sea when she hears the sound of a body going overboard in the darkness. By the time Lo raises the yacht’s security officer, the blood smear she saw on the glass veranda has vanished, and there’s no record of any passenger in adjoining Cabin 10. But Lo saw a young woman there earlier in the evening when she borrowed some mascara. Why doesn’t anyone believe her? Is it because she drank a lot at dinner and is still nervous about a recent intruder in her London flat? Or is it because of other events in her past that a spurned boyfriend aboard decides to reveal? Ah, betrayal, deception, a disappearing body, a crime that never was. Sounds like Hitchcock. Or maybe Christie. How about Ware herself, who proved skilled at ambiguity in last summer’s In a Dark Dark Wood? Here, she misdirects readers with interspersed news stories and e-mail transcripts, but the story’s at its best when Lo’s at sea. 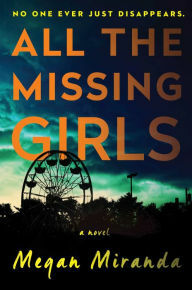 Megan Miranda doesn’t invent the wheel in All the Missing Girls (Simon & Schuster, digital galley), but she does put quite a spin on it by telling much of the story in reverse chronological order. High school counselor Nicolette leaves her fiance Everett in Philadelphia for a summer visit to her small North Carolina hometown, where she helps her brother ready the family home for sale. She visits her dementia-plagued father in a senior home, runs into high school boyfriend Tyler, remembers the still-unsolved disappearance of her best friend Corinne at 18. And she’s there when another girl goes missing. 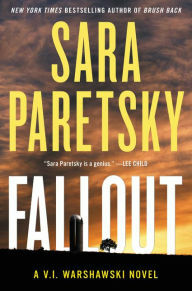 Each chapter reveals more details past and present, building suspense and raising more questions. Then it’s over — and you’ll probably want to read it again to try and figure out just how Miranda did it. 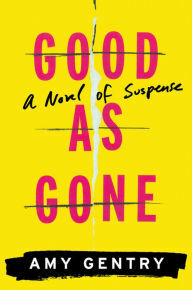 Amy Gentry also proves to be a clever reverse plotter in Good as Gone (Houghton Mifflin, digital galley), which reminds me of the Elizabeth Smart case, as well as the recent BBC-America series Thirteen. Narrator Anna Davalos’ daughter Julie was abducted at 13 from her bedroom by a man with a knife, while her scared younger sister Jane peered from a closet. Eight years later, Julie reappears at the front door with a harrowing tale of captivity by drug dealers. But is Julie telling the truth? What is she hiding? And, for that matter, is she really Julie? Anna has her doubts, and so do readers as another narrative voice chimes in. As Gretchen, she’s a singer in a dive bar band. As Starr, she’s a pole dancer. She’s a runaway, a foster child, odd girl out in a group home. Was she ever good girl Julie, or someone else entirely? The final revelations, mired in a lot of rigmarole, are not entirely unexpected. Two more. 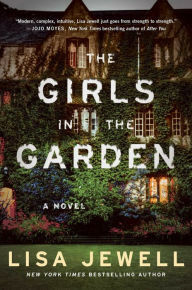 Lisa Jewell uses multiple perspectives to explore the mysteries of family and friendship in The Girls in the Garden (Atria, digital galley). It begins with young Pip discovering her teenage sister bloody and unconscious in the community garden behind their London rental. Grace recalls nothing of the assault, and suspicion falls on everyone from her maybe-boyfriend to a neighborhood father to other attendees at the summer barbecue. 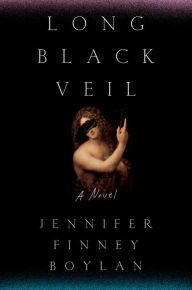 Jewell ups the suspense by using flashbacks to flesh out her assorted characters — jealous teens, single moms, observant oldsters — and reveal many motives. 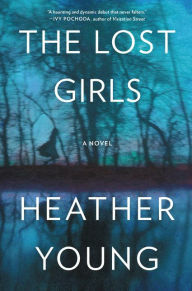 Two women — one past, one present — are linked by a dark family mystery in Heather Young’s The Lost Girls (HarperCollins, digital galley). Before she dies, elderly small-town librarian Lucy writes about the summer of 1935, which ended with the disappearance of her 6-year-old sister Emily at their Minnesota lake house. 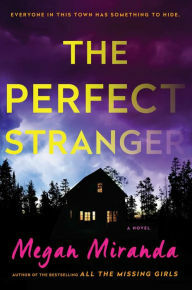 Lucy’s story alternates with that of her great-niece Justine, a California single mom with two young daughters, who upon learning she has inherited the lake house, uses it to escape her abusive and controlling boyfriend. Justine’s attempts to make a home in wintry and lonely Minnesota contrasts with Lucy’s account of the seemingly idyllic life of privileged summer people. Still, all the women and girls in the book are lost in one way or another, and the secrets that haunt them are sad indeed.